$1000 LESS THAN ANYTHING AROUND! 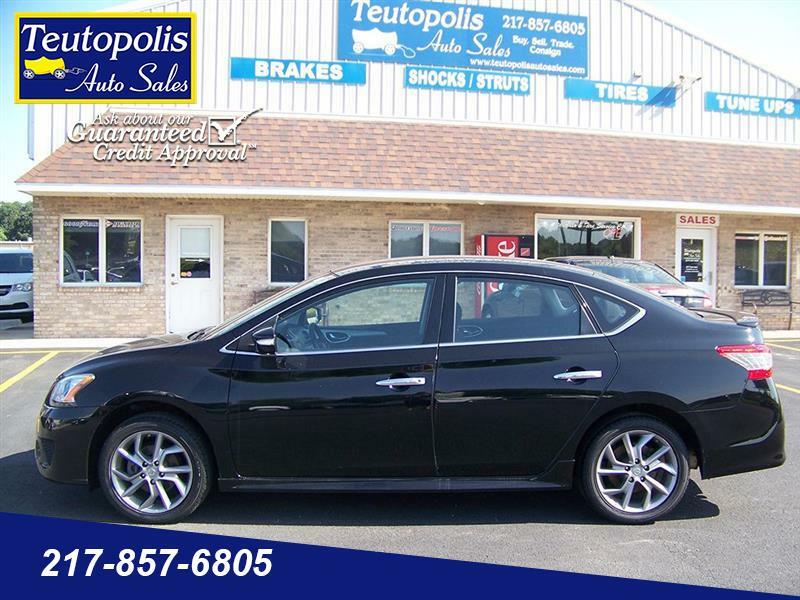 Unbeatable deal on this stylish and economical 2015 Nissan Sentra for sale in Effingham, IL! Find this and more quality used cars, vans, trucks, and SUVs here at Teutopolis Auto Sales, located between Effingham and Teutopolis, IL along Rte 40.